The 2012 Journal files are available here. Click on the Table of Contents link below to open the Journal. 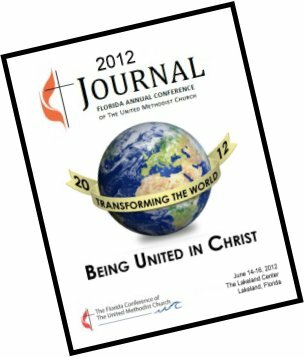 To download the complete 2012 Journal to your hard drive, click here for zip file. To view the Journal, you will need a copy of Adobe® Reader which is available free at Adobe’s Web site. If you haven't already done so, we recommend updating to Adobe Reader Version 8 or above. For information on how you can use Reader go to the Adobe Reader User Guide. If you have problems downloading or accessing the Journal files, please refer to the Adobe Reader User Guide. If you are unable to resolve your problem from the user guide, please email the Web site administrator.